Rieber Thermoport 10 insulated food containers have earned “rapturous applause” from the Prison Service for helping to feed prisoners out of hours. 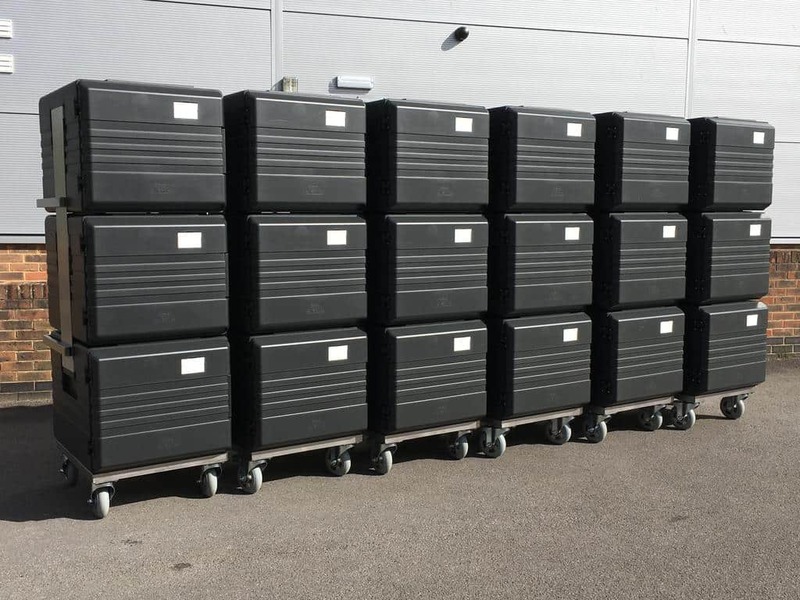 For those prisoners that require feeding when the main kitchen is closed, or for those choosing to fast from dawn to sundown, prison caterers are switching to using Rieber Thermoport insulated containers to provide a hot food service that’s convenient for the prisoners and the prison! 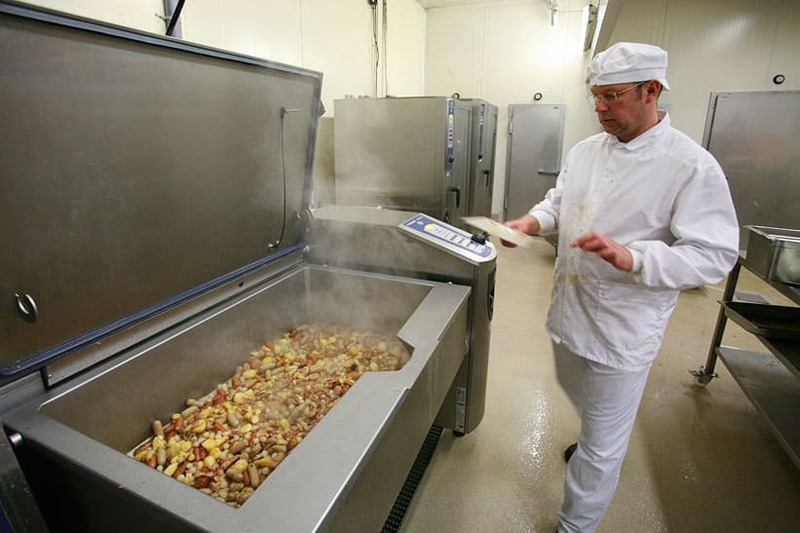 The Thermoport 10 insulated food boxes keep a meal hot for more than four hours. The boxes are filled during the usual meal service for collection by prisoners. 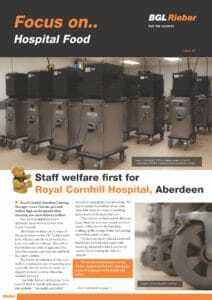 No extra labour is required and prisoners get a hot meal when they are ready. 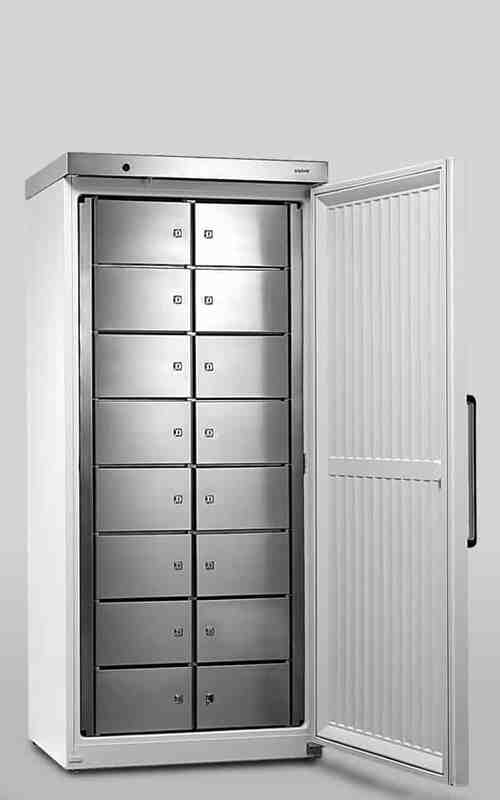 You may not know that BGL Rieber has also been supplying prisons and other secure units with a range of solutions including Thermoport bulk food transport systems, our innovative Multipolar compartmentalised secure refrigerators and Metos combi kettles. 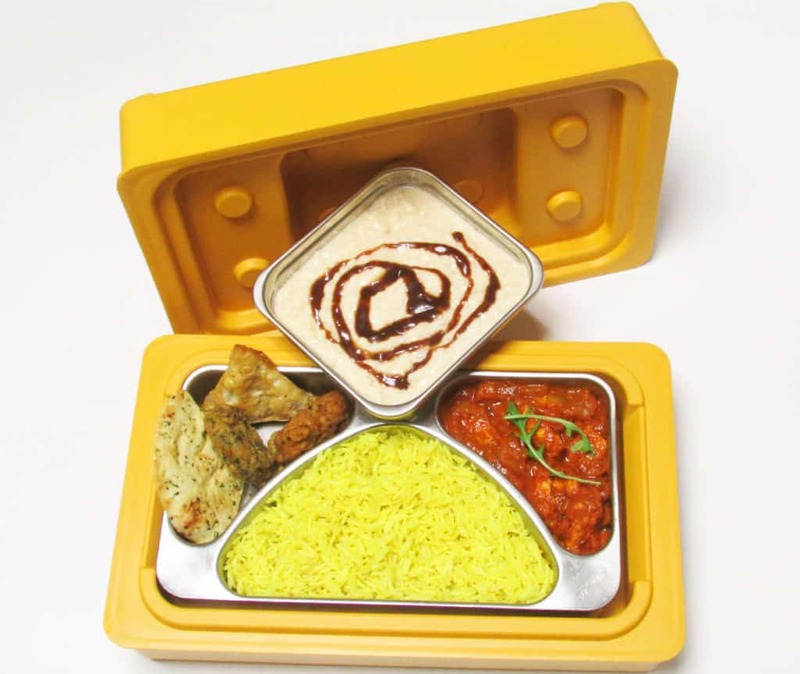 Multipolar allows for individual meals such as sandwich packs, salads or microwaveable ready-meals to be left for inmates inside one of the compartments in the Multipolar. The inmates, who may have been on day release for example, have their own key and access tp microwaves and sandwich toasters to reheat. Combi kettles are ideal for producing large volumes of product, consistently, safely and with the minimum amount of effort and supervision. 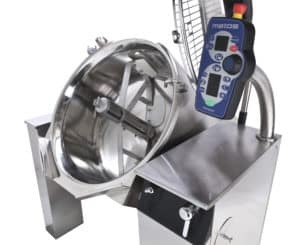 Combi kettles have integrated mixers which are capable of mashing potato all in one vessel whilst maintaining temperature. They are also ideal for stews, soups, casseroles, curries, custard, porridge…if you need any amount of mixing or stirring a Metos combi kettle is your ideal solution. 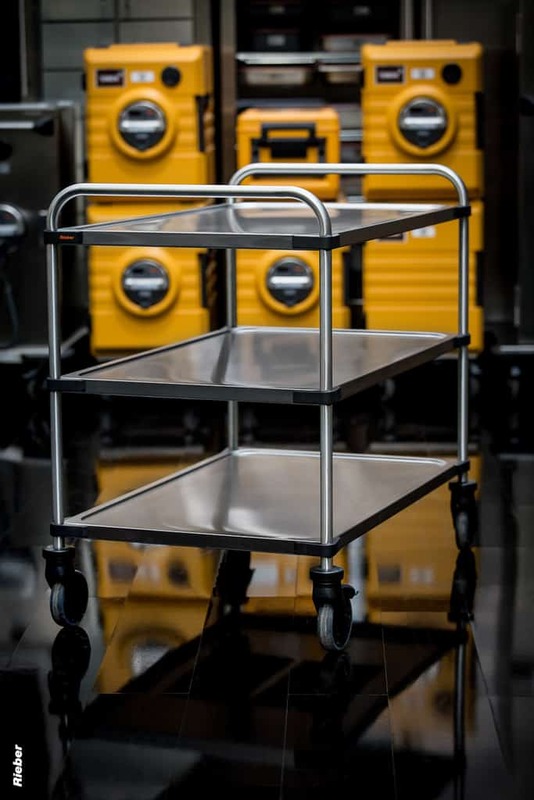 Capacities range from 40 to 400 litres, available in three models to suit all applications and requirements. 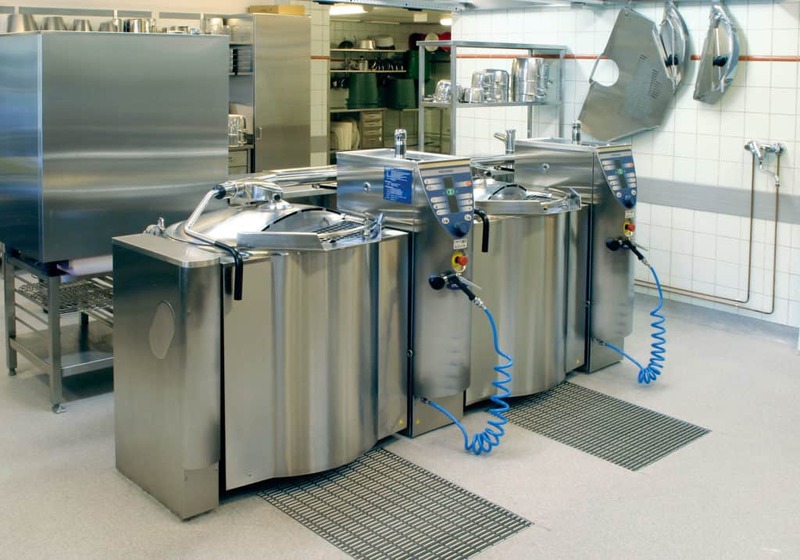 Thermoports: From individual meals, to bulk food transport from kitchen to wing, the Thermoport heavy duty Midi, Maxi and Mega range provide an ideal solution. 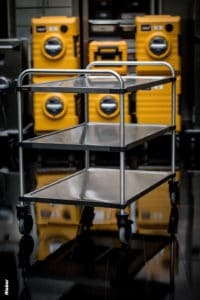 Specially manufactured with reinforced heavy-duty stainless steel base and cushion castors to overcome the roughest of terrain, with welded pushing handles for stability and security. BGL Rieber as a company has a long working experience with our products and the sectors which they serve. 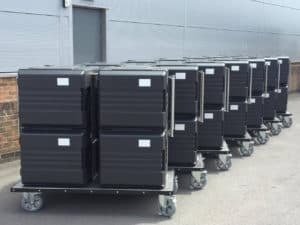 Rieber’s team of dedicated regionally-based staff each have many years’ experience and expertise in food transport, food distribution and service, front cooking and bulk cooking. We believe wholeheartedly that with out experience we can help you take better care of your clientele and we have a passion for listening to what our colleagues have to say and in finding the right solutions to the issues they face.